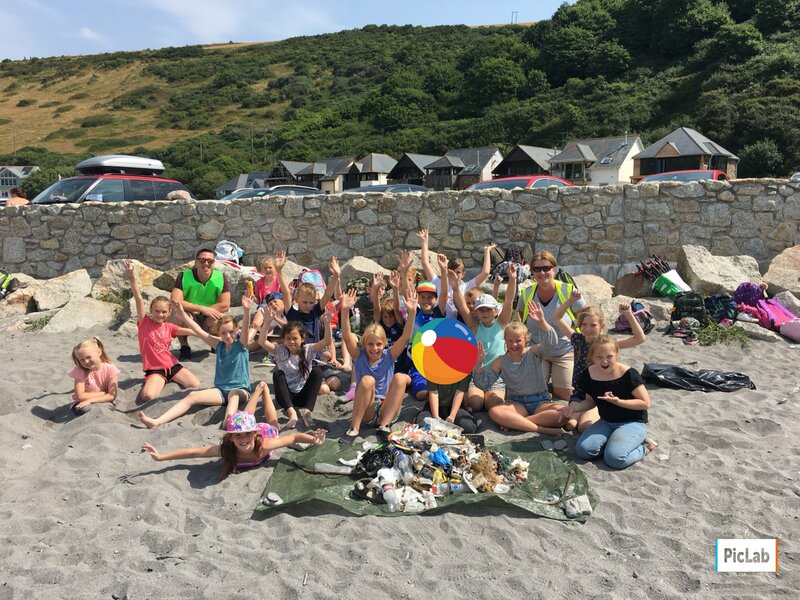 To teach an entire generation of children about the issues of ocean plastic, litter, recycling and care for our environment. 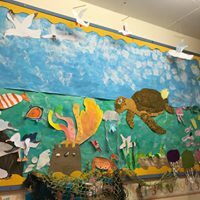 To reach every primary and preschool in the UK with copies of the three Wild Tribe Heroes books on ocean plastic and teaching resources. 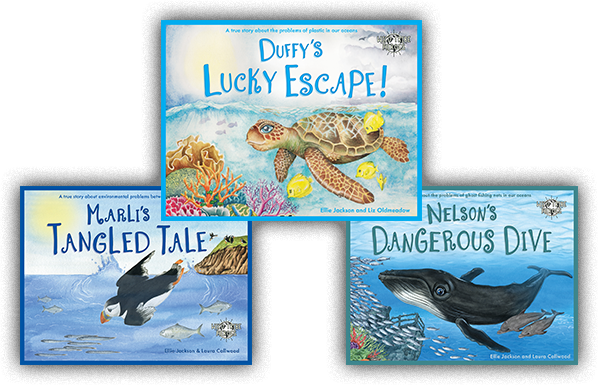 Each book follows the true story of a well known animal as they encounter rubbish in our environment – a turtle who eats too much plastic, a puffin who gets tangled in balloons and a whale who gets trapped in fishing nets. 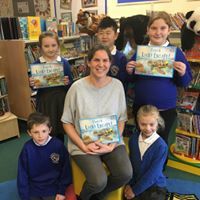 To ask for local businesses, organisations such as Lions Clubs or Rotary Clubs, town and parish councils, private individuals, schools and PTA’s to help sponsor their local schools at a cost of just £25 per school to include three books, teaching resources and postage. To use social media, emails and letter writing initially to ask for support. Explain the project, the benefits and why you want the books in your community. Identify the names of the schools you would like to reach. Ask for anyone with connections to each of the schools for help finding sponsorship for that school. Example facebook posts and letters available for adaptation and use as well as a schools database. 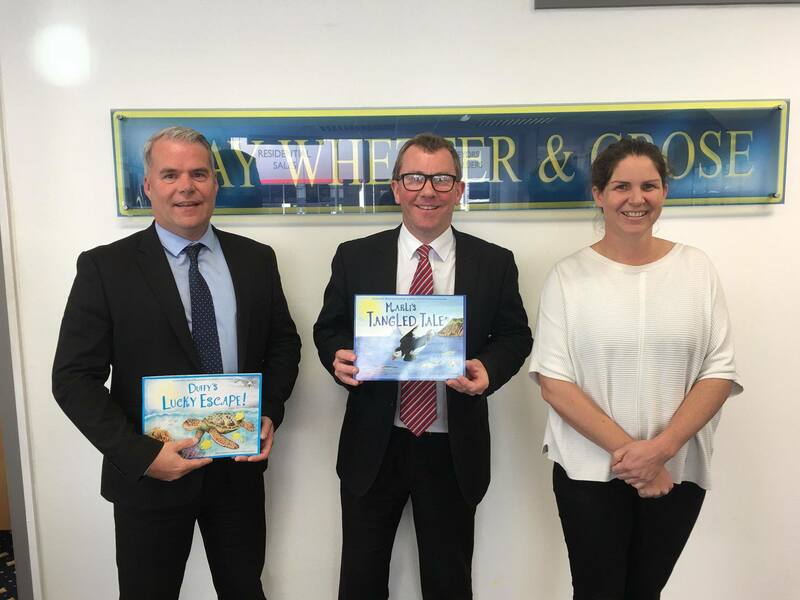 A local volunteer group asked Cardiff City Council for support in this project and together with Viridor were able to get the books into all 113 primary schools in Cardiff reaching 30,000 children. Took two meetings to achieve. A Nottinghamshire resident set this up in his community. He wrote letters, drummed up support and approached schools. He started with £400 from EDF Energy and went on to raise £1000 to reach 60 schools and 16,000 children. Took three weeks to achieve. 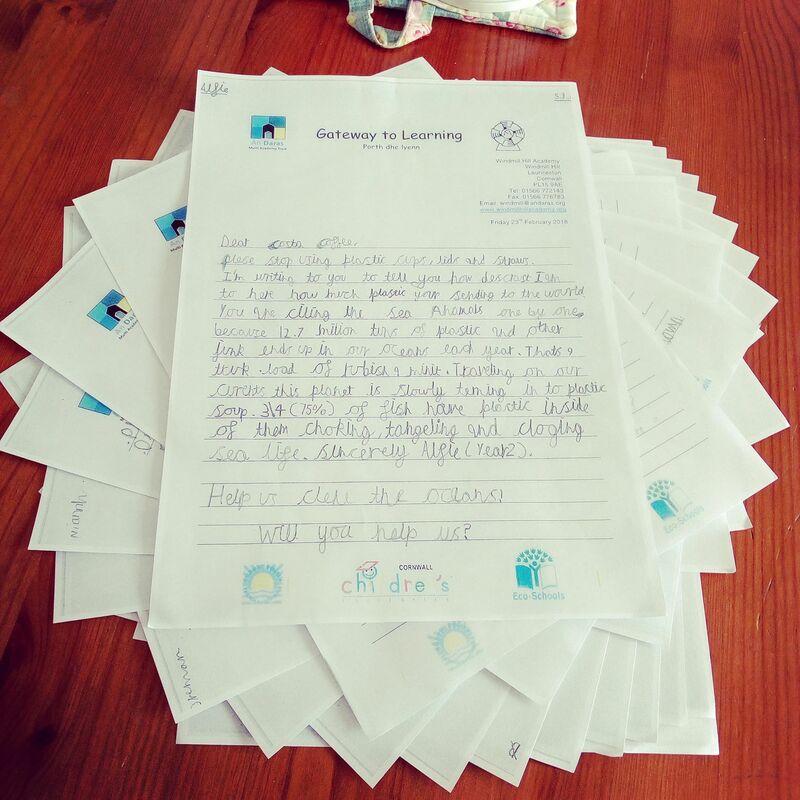 A Pembrokeshire charity decided to donate the books into every primary school in the county reaching 5,000 children. Took one phone call to achieve. A Crowdfunder in Cornwall raised £4000 to reach 40,000 children with donations from 100 businesses and individuals. Took several social media posts and 4 weeks to achieve. A Lions Club decided to sponsor every school in their community – 18 primary schools and 4,000 children reached. Took one email to achieve. 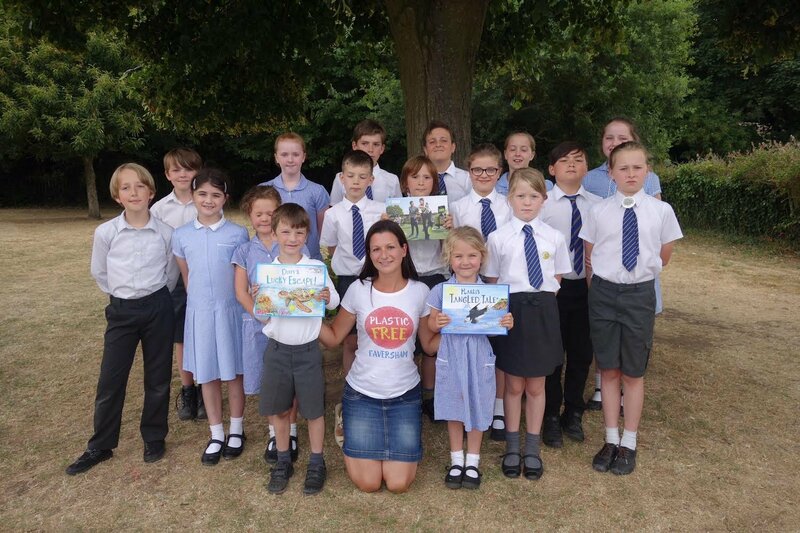 An Estate Agent was happy to sponsor all 18 schools in their community – 4,000 children reached. They also delivered the books to each school and gained some great social media engagement and publicity along the way. Took 5 minutes to achieve. A Letchworth resident asked the Town Council to sponsor the books and reached 3,000 children in the town. Took one meeting and one phone call to achieve. A teacher in the US has raised $1,000 in sponsorship to give every child in kindergarten in her town a copy of a book each. Took several emails and one book stall to achieve. 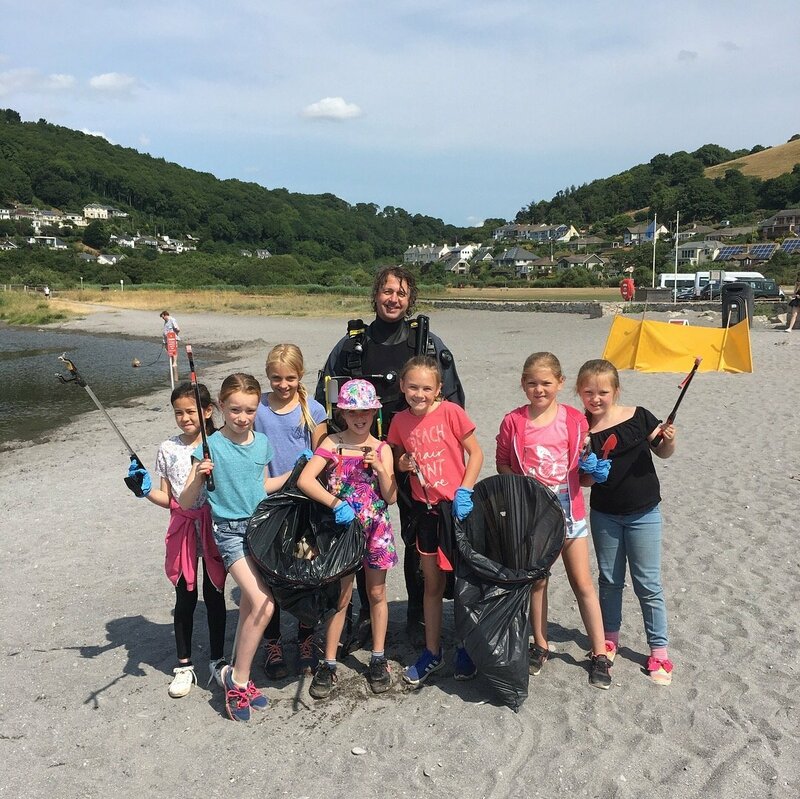 A Plastic Free group approached local businesses for support and reached 2,000 children in their town. Took one social media post to achieve. There are many more examples like this from around the UK – it would be great to see what you can achieve for the children in your town! Contact Ellie for more information, template letters, social media posts, crowdfunding advice etc. Together we can be the change we want to see!